From time to time, we're all in denial about various aspects of our life. It's how we cope — denial masks emotions of grief, loss, fear and uncertainty. What causes denial? Many things: lack of communication, distance, self-preservation, fear of the unknown and uncertainty about the future. Denial, however, leads to the continuation of a downward spiral and makes the diagnosis of dementia even more traumatic and difficult to face. At first, denial at it's best can be a healthy defense against admitting that your loved one has dementia. Denial involves not acknowledging what you see or hear and/or unconsciously negating what you see or hear. Denial helps you block the more painful aspects of reality. However, if denial continues too long, then it can be life-threatening to you and your loved one. Denial about dementia at it's worst can mean the withholding of essential treatment or development of a helpful care plan going forward. When family caregivers are unrealistic about their loved one with dementia's level of functioning and care needs, they put their loved ones at risk. "When my dad developed dementia, my mom tried to deny it and I tried to fix it. We both failed"
We see things changing and notice the person losing the ability to do what they once could. Often we're reluctant to step in and take over as it may feel like we're giving up on the person or crushing their independence. Today we will be talking about how to maintain a realistic outlook on your loved one’s care, and thoughts on helping your other family members do the same. 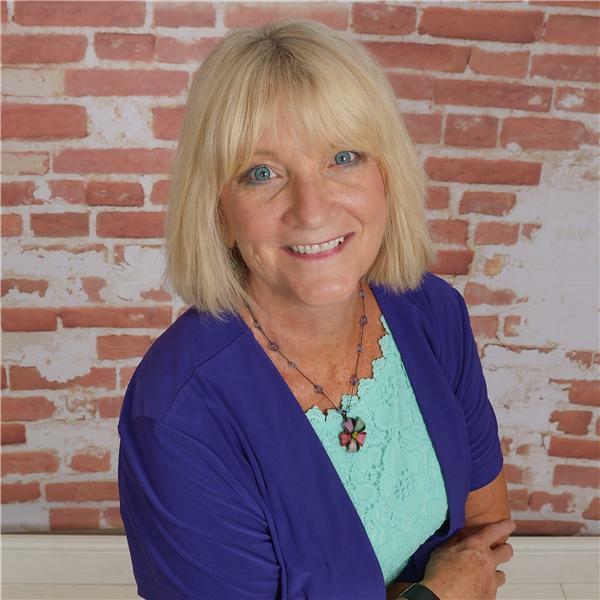 Tune in and listen to our guest this show, Theresa Haleen, Business Development Representative for Interim Healthcare and owner of Assisted Living Options for Seniors share her perspective on denial.